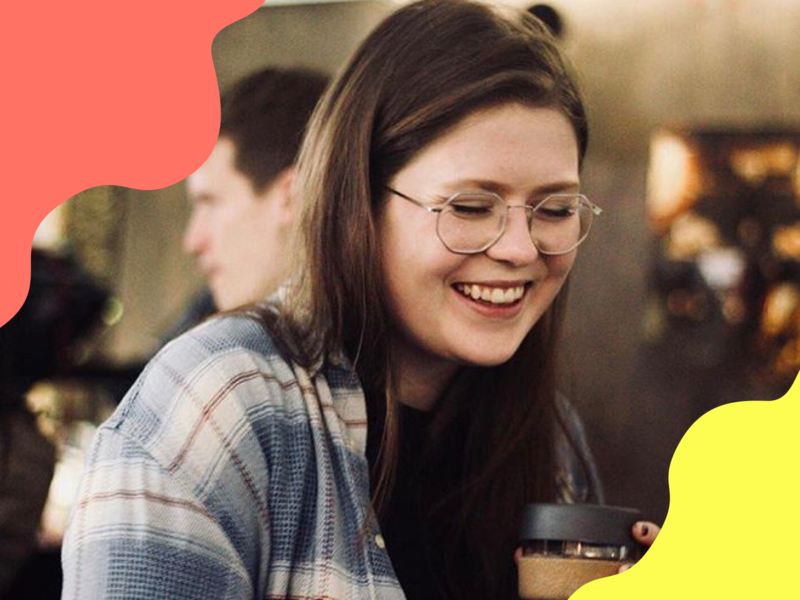 This week, we caught up with Fat Llama user Kate Hodkinson to learn more about the film club she set up in 2017. 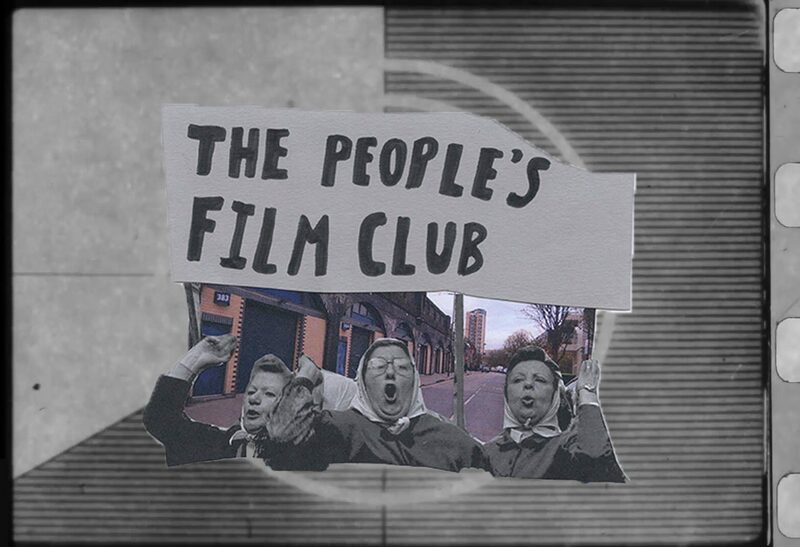 Based in London, The People’s Film Club is a volunteer-run organisation which raises money and awareness for a range of different social issues, both at home and abroad. 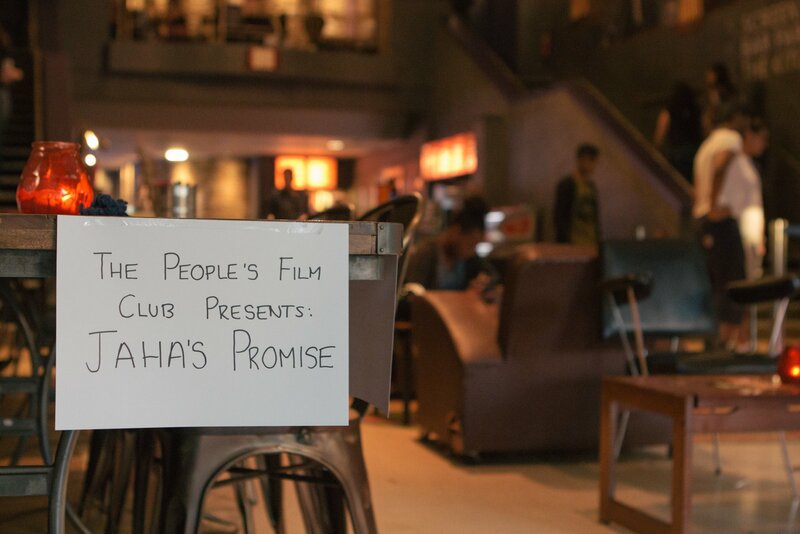 FL: How does a People’s Film Club event work? KH: It’s pretty simple. 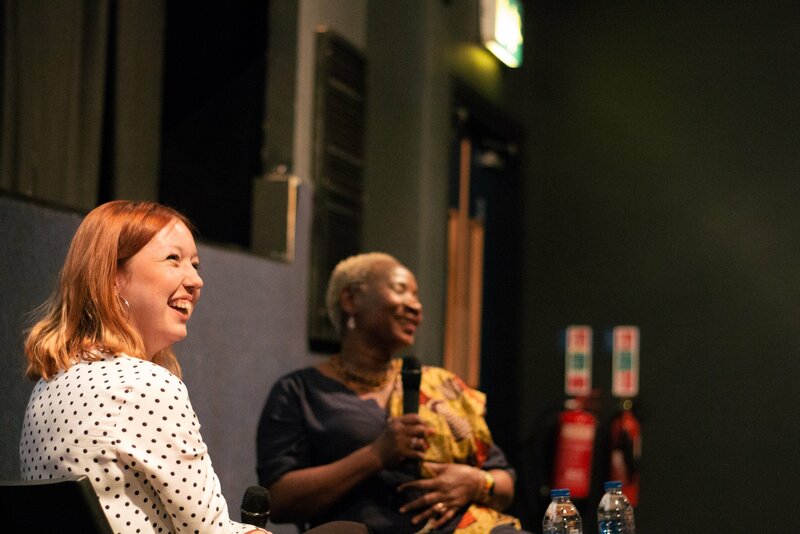 We host film screenings in venues across London as a way to bring people together, to discuss issues that matter and to raise money for grassroots organisations and charities. The topics have been anything from skateboarding in Palestine to union solidarity with Chile, Indigenous culture in Australia to homelessness in London. KH: It’s about bringing people together – often people involved in the same area, who rarely get the chance to chat and learn from each other. 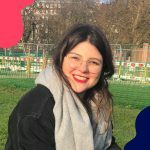 Take homelessness for an example – there are people with lived experience of homelessness, people working for homeless charities, people campaigning for housing justice, and academics researching homelessness. So after each screening, we host a panel discussion where people explore the issue, and discuss ways in which people can get involved in movements for change. So after each screening we have a panel discussion where we can find out what’s going on with that issue and also discuss ways in which people can get involved and make a difference. 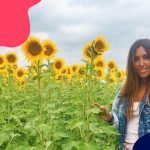 FL: How do you curate what you screen? KH: Sometimes there is an issue we are keen to explore. Sometimes we are inspired by a brilliant film. We recently screened a film called ‘Nae Pasaran’ which follows the story of Scottish union workers who stood in solidarity with Chile during the dictatorship, which was just a brilliant new documentary. Often we meet people at our events who have ideas for a screening. FL: Do you normally look at which are neglected by mainstream media? KH: Well, I think the reason we set up People’s Film Club is that there are lots of issues which we’re aware of, but that can feel daunting and difficult to engage with – you don’t want to turn up and say the wrong thing. Films are a nice way to get people through the door and starting to talk about issues. You don’t have to come with any knowledge. You can join the conversation and ask honest questions in a completely non-judgemental environment. FL: If there was one film you’d urge readers to see, what would it be? KH: I’d recommend watching Halfway, which the director filmed as her family became homeless. It really brought home the reality of the housing crisis, and how easily people can become homeless. I actually know a lot of people who watched that film and started volunteering at homeless charities. 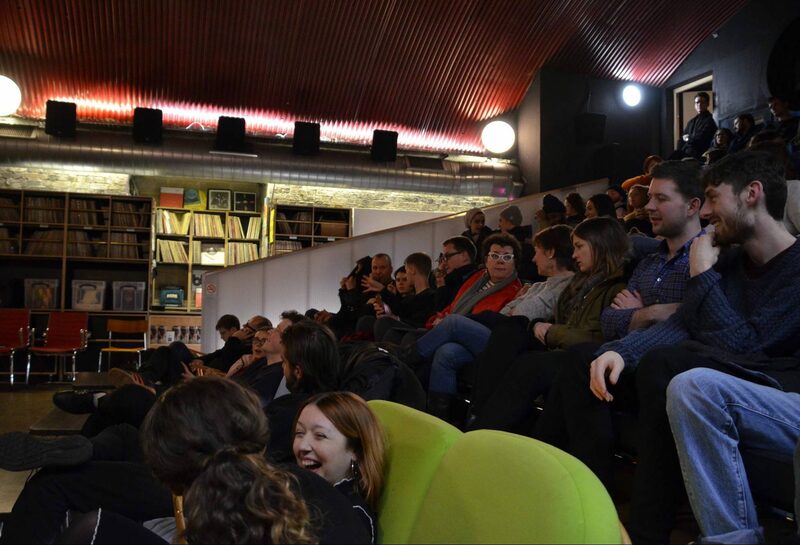 To keep up to date with upcoming People’s Film Club screenings, check out their site here. For more stories about Fat Llama users making great things happen, head here.